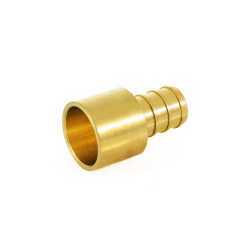 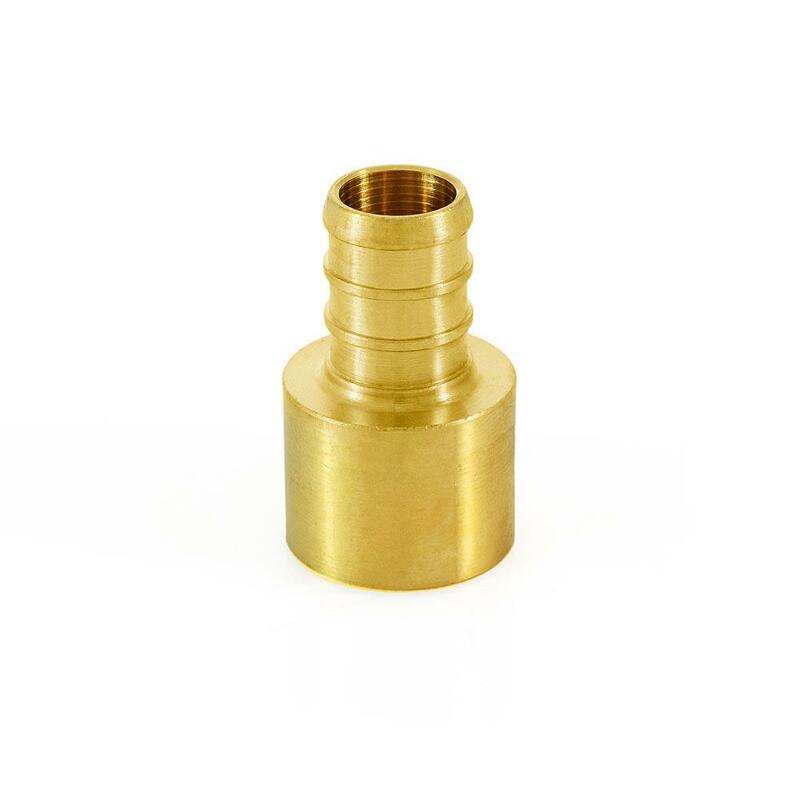 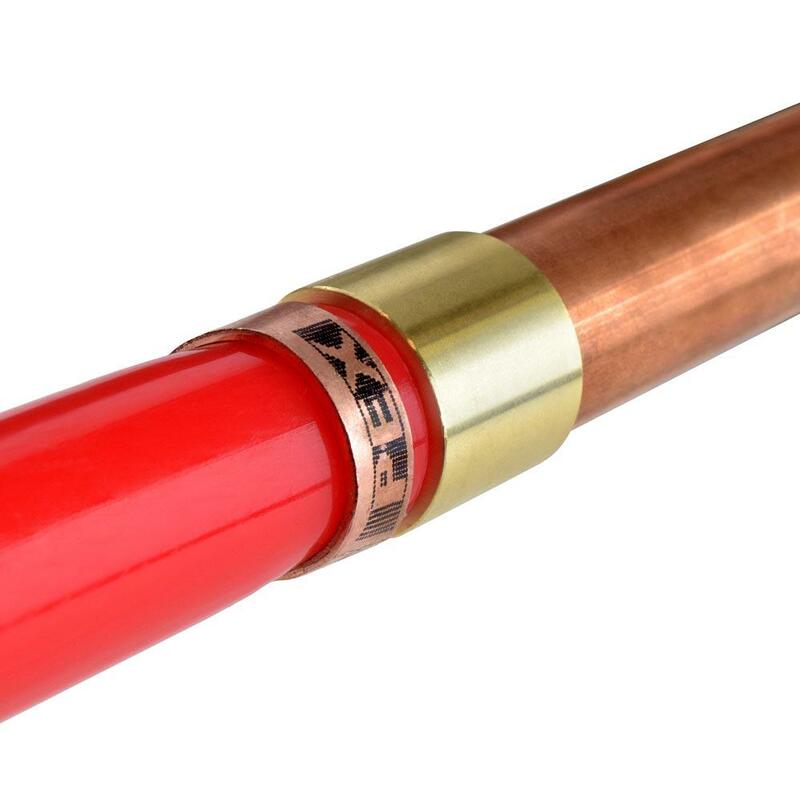 The ECO7301 from Everhot is a 1/2” PEX x 1/2” Copper Pipe Adapter, Lead Free. 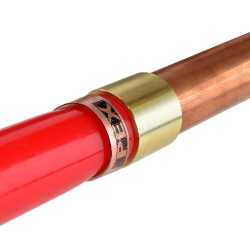 This fitting connects PEX tubing to copper pipe in a straight line. 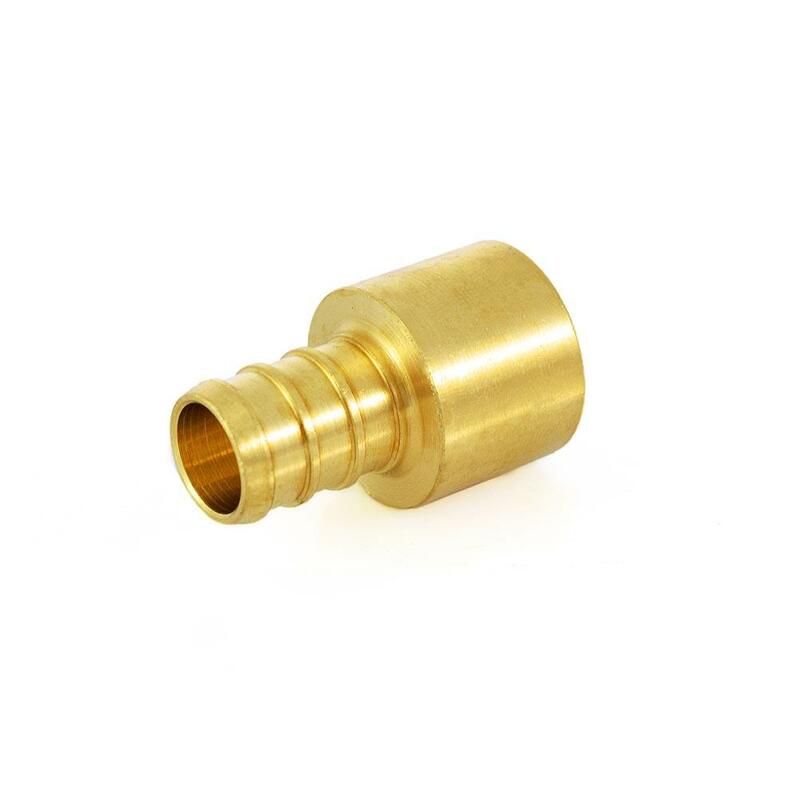 To install solder the sweat part of the fitting first, allow it to cool off, then connect the PEX side using crimp or clamp (cinch) method. Approved for potable water use.